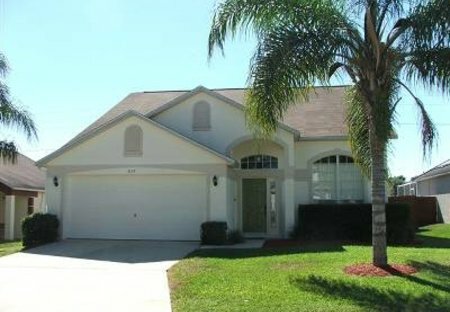 Rent villas in Lake Davenport, Florida with private pools. Book affordable holiday rentals that are near a golf course. Spacious 4 Bed Villa with 2 1/2 Bathrooms. 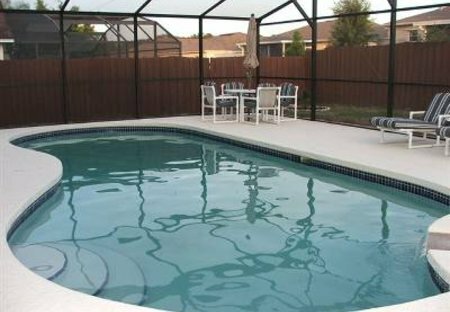 Over-sized Pool with extended deck for sunbathing, Jacuzzi & Games Room in Quiet Residential Estate. 15 mins from Disney and many other attractions. Spacious Villa, 4 Bed, 3 Bath, Pool, Jacuzzi & Games Room in quiet residential estate. 15 mins from Disney and many other attractions.